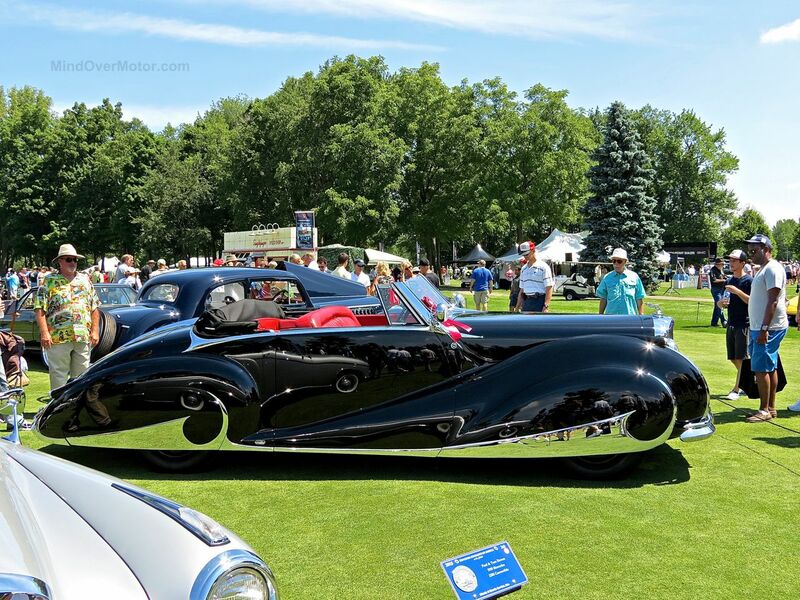 At first sight I could’ve sworn this was a Delahaye, with its swoopy art-deco-looking lines. But no, it was indeed a slightly post-war Bentley. More specifically, it was a Bentley Mk6 Convertible. One of the first cars to be built in the post-war era, a few Bentley Mk6s were fitted with custom coachwork, picking up the same approach as luxury cars before the war. 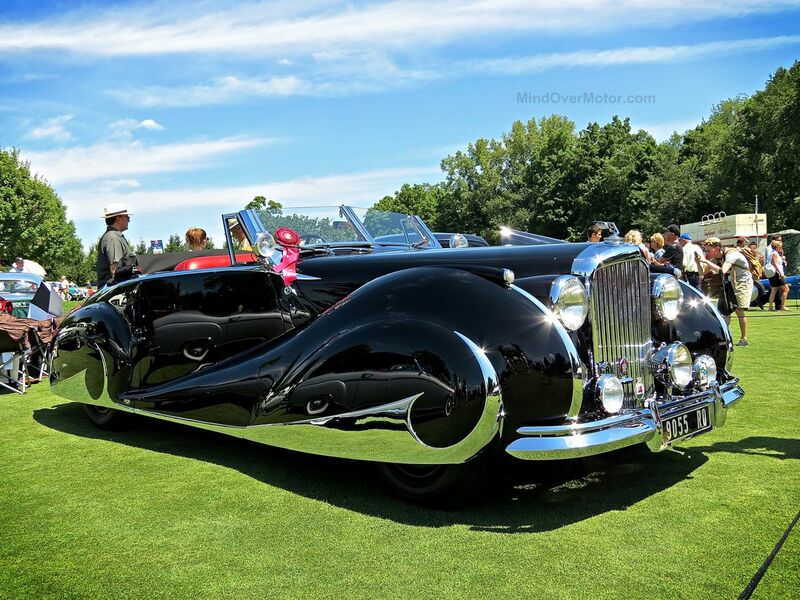 This Bentley was styled by renown French design firm, Franay, and was featured at the Paris Auto Show in 1947. This Bentley was also the first car to win a major Concours d’Elegance after the war, as well, and went on to win many awards in the years since. Imagine being in Paris in 1947, still surrounded by the carnage of WWII recovery, and seeing a car like this… it must have inspired people with an immense amount of hope. The world had gotten as dark as it had ever been in the years prior, but now thing were moving on, out of the catastrophe, to create a wondrous new world. This might be the most unique-looking Bentley I’ve come across. 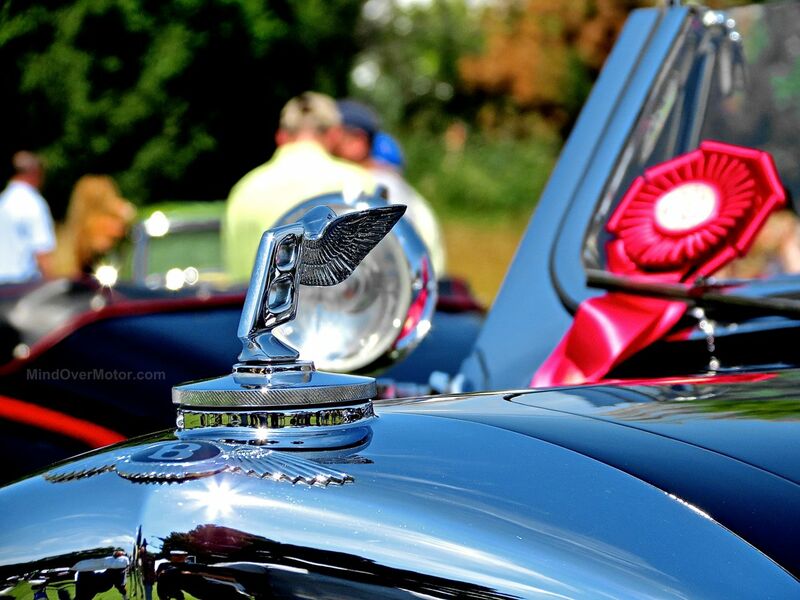 French styling on a British car, it somehow really works! Previous PostJeep CJ-5 spotted in Surf City, NJNext PostThe Price Game: Mets Extra Edition! Truly magnificent! Surprised it didn’t win best-in-show! Bentley continued the tradition of offering their model in chassis form for outside coachbuilders and the Mark IV was the last car to be offered in this way. The most flamboyant coachbuild Mark IV came from Franay in France.